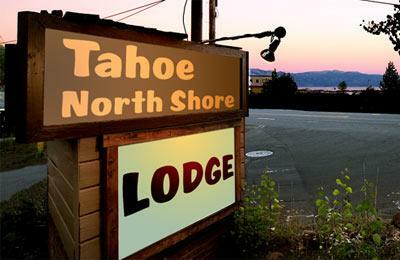 Features: Tahoe North Shore Lodge is a clean and comfortable motel centrally located near all the best things to do in Tahoe every season! 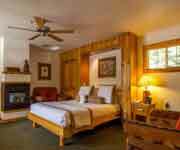 North Tahoe motels offer both great prices and convenience, so you won't have to go far when you want to go hiking, biking, skiing, swimming, kayaking or even just out to eat. 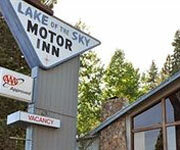 Why We Stay: This motel in North Lake Tahoe not only offers a convenient location, but a friendly atmosphere, affordable prices and some of the best views of Lake Tahoe! 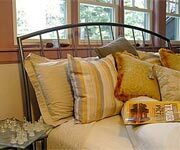 Great Value: Like many travelers looking for North Tahoe motels, you probably want to stay close to your favorite outdoor activities, and then come home to a room that comfortably accommodates you, without spending an arm and leg for a room you won't be spending much time in. 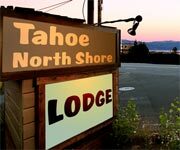 When it comes to an affordable room, there's no beating the prices at Tahoe North Shore Lodge. 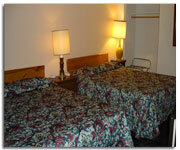 Clean Rooms: Every room is well maintained, clean and comes with a kitchenette, free Wi-Fi and HBO. After a long day of adventures, you can comfortably kick back and relax at this motel in North Lake Tahoe. 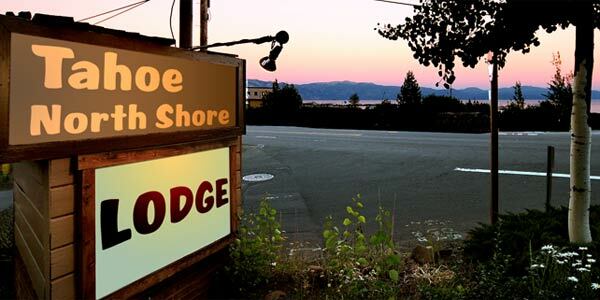 Breathtaking View: You don't have to hit the trails or the Lake for a beautiful view, because one of the best views around is right in front of you at Tahoe North Shore Lodge! Be sure to bring your camera to capture these magical sunsets! 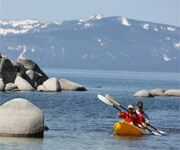 Inside Knowledge: Tahoe North Shore Lodge is now under the new management of a friendly, outdoorsy, Tahoe-loving couple! 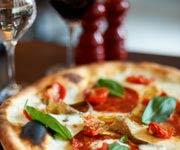 They can easily point you in the right direction towards all the best things to do and places to see in the area! 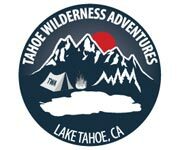 Do Explore Tahoe: Within 20 minutes of the motel, you'll find trails for hiking or biking, ski resorts and access to the lake for all your favorite water sports and fishing. Tomorrow's adventure is just minutes away! 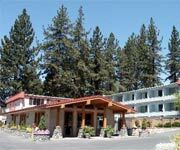 Do Bring the Kids: This is one of the most family-friendly and pet friendly motels in Tahoe you'll find. Your kids will love exploring all the great things to do nearby with you while you're here, so don't leave them behind. 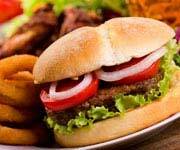 Don't Go Hungry: Tahoe North Shore Lodge is located right next to one of the best restaurants in the area, Gar Woods. 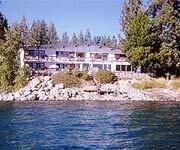 Throw back a few of their famous signature drink, the Wet Woody, and enjoy great views of the lake from the floor to ceiling windows upstairs or the outside patio. This fresh seafood really hits the spot after a day on the lake. 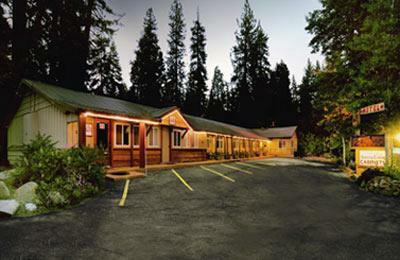 Don't Overpay: You're not going to find better prices at many North Tahoe motels than you'll find right here! 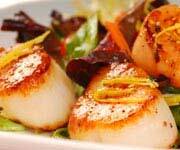 Save your money for all the good stuff, like a fantastic meal nearby or a kayak rental to take out on the Lake! 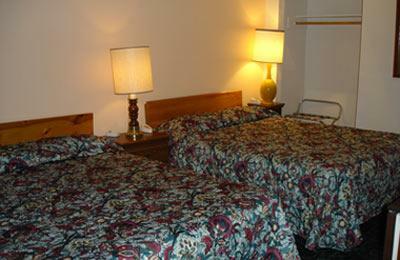 Each room comes with two queen beds, a kitchenette, free Wi-Fi and HBO.